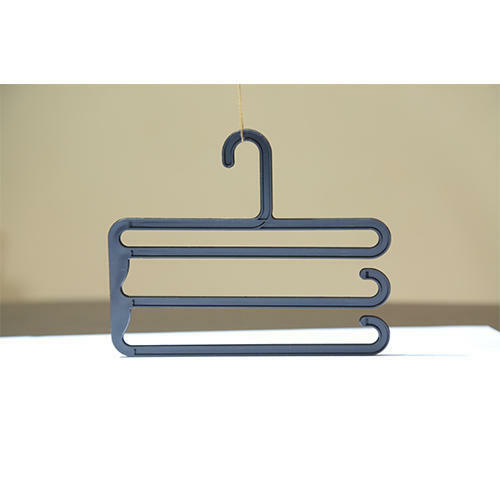 Established in 1998 in Tirupur in the South Indian state of Tamil Nadu as a manufacturer of Plastics Hangers.We have over 20 years experience in the plastics industry, we specialize in producing hangers that add value to your products. We are engaged in manufacturing different kinds of Plastic Hangers, PP Bottle, PVC Pouches etc. These are developed using quality raw material and widely used in packaging industry. We also offer customization on our range as per the specification of clients.